REGISTER for VA Clinic NOW! 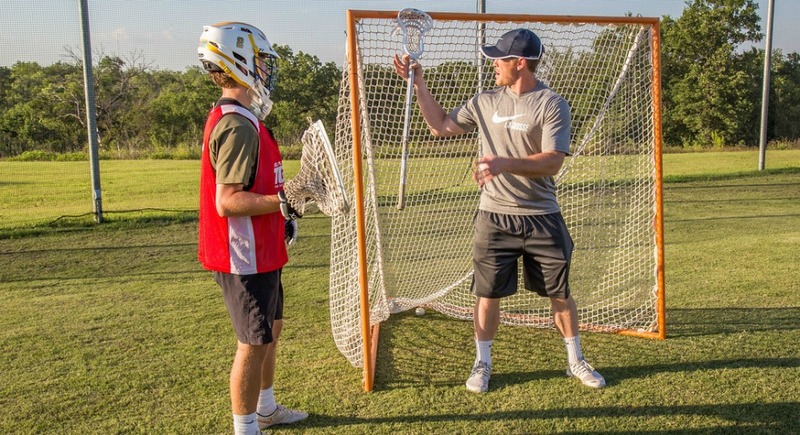 For the first time, Coach Pilat has put together an all day clinic with the most innovative curriculum for lacrosse goalies wishing to improve their skills. Brush up on your skills before the 2019 season! This winter, The Goalie School is offering a one-day winter clinic from 8:00 AM to 3:00 PM at Roanoke College. 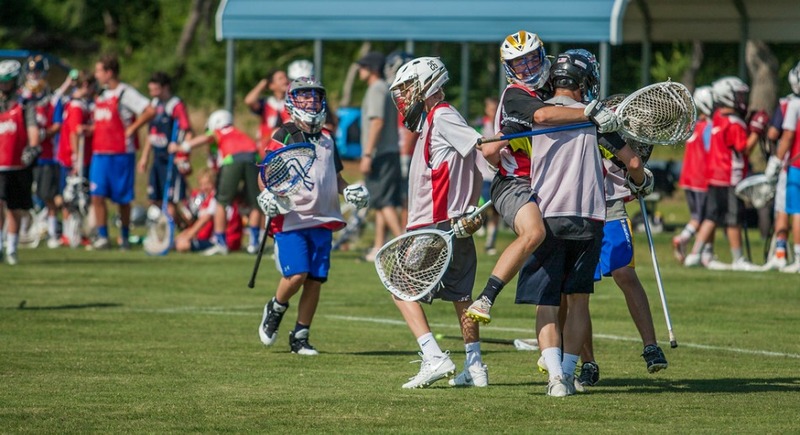 Come see why this goalie camp is filled before any other goalie camp in the country.